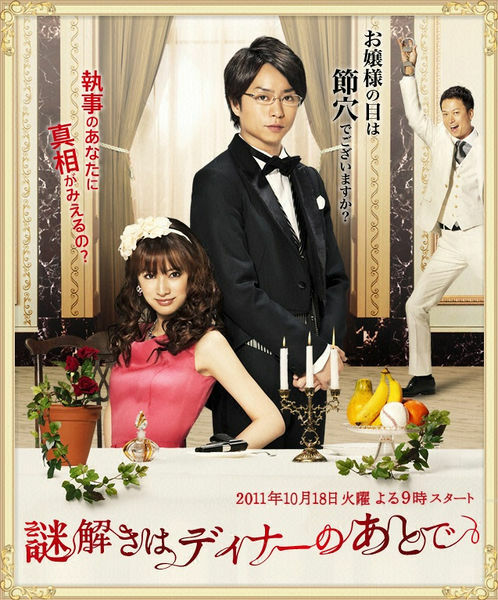 Kageyama is a butler working for a rich heiress, Reiko Hosho. Needed by detectives, Reiko is a novice detective that lacks a few deductive skills. Because of this, Kageyama is relied on by Reiko to help solve cases. Kageyama isn't afraid to use sharp words against Reiko either. This drama not only focuses on the detective cases, but the relationship between butler and heiress.